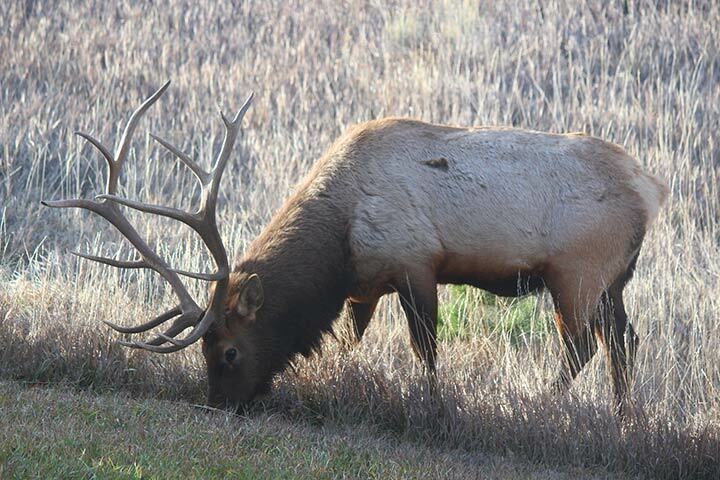 SEE WHAT’S HAPPENING IN NORTHERN COLORADO HERE! “No Entrance Fee! Explore craft/micro beers one pour at a time! WINE FOR SALE! Restaurant, Food Booths and Music! We will feature 26 Breweries/Cideries all within 75 miles of Lafayette. They bring great beer and your cider for you to taste. Local Food includes – Suburban Wiener, Butcher and the Blonde, Big Dawg Barbecue. Enjoy the music by – Blind Alley Troubadours. 21 & over to drink (Must show ID at the door). There are no age limits for entrance, but there are limited things for those under 21 to do at this event. We ask that you use your discretion in bringing kids.” Tickets & More Info! “For over 30 years, Downtown Boulder’s Fall Fest is one of Boulder’s most beloved community celebrations. The 3-day autumn festival features live music, great food, local micro-brews, wine and margaritas, children’s activities and over 100 artisans presented by Firefly Handmade Markets.” More Info! “On Saturday, September 15th, celebrate the last outdoor music festival of the year at Fortoberfest in Old Town Square! With support from the Bohemian Foundation, the Downtown Business Association proudly presents this free and family friendly Fort Collins-style Oktoberfest celebration, which features a full day of live music on the Choice Organics stage, seasonal microbrews from Odell and High Country Beverage, wine from Wilbur’s Total Beverage and regional German-themed cuisine!” More Info! “7th annual race held around the Autumnal Equinox during the height of fall color. The race features a fast downhill point-to-point course great for your new PR. Both courses run downhill along the Cache La Poudre River finishing at the base of the canyon where a post race party awaits with live music, food and beer (21+ w/ ID).” Registration & More Info! “It’s a perfect season for one of Estes Park’s late-autumn traditions when a series of bands herald Autumn Gold – a Festival of Bands, Brats & Beer! Entrance is free to dance, listen to music and enjoy the festival. The Estes Valley Sunrise Rotary will be offering mustard-smothered bratwursts, cold brews, soft drinks and more as talented local musicians and award-winning Colorado band play. Browse the vendor booths that will be offering corn on the cob, funnel cakes, fresh squeezed lemonade, roasted almonds and desserts. Bring the kids! Free family activities include face painting, corn bag toss, a bounce house and a classic car show. The highlight of the Autumn Gold Festival is the popular raffle with the winner taking home the grand prize of $5,000. Additional prizes include a $2,500 runner-up prize and various other cash awards. Raffle tickets are $25 each.” More Info! “Greeley’s OktoBREWfest 2018 will be September 28th & 29th at historic Lincoln Park in Downtown Greeley at 8th Street & 9th Avenue. Join us at the kick-off on Friday evening, September 28th from 5-10PM for some great beer, brats, games, and a free concert. Then prepare for a full day of fun on Saturday, September 29th from 11AM-9PM. Enjoy a whole day of music, a wide variety of craft beer from great Northern Colorado breweries, food from more than a dozen vendors, and a huge children’s area with face painting, obstacle course, arcade games, inflatable slide, WOW Bubbles and more! Kids and adults can also compete in pie eating contests, stein lifting contests, life-size beer pong and more.” More Info! 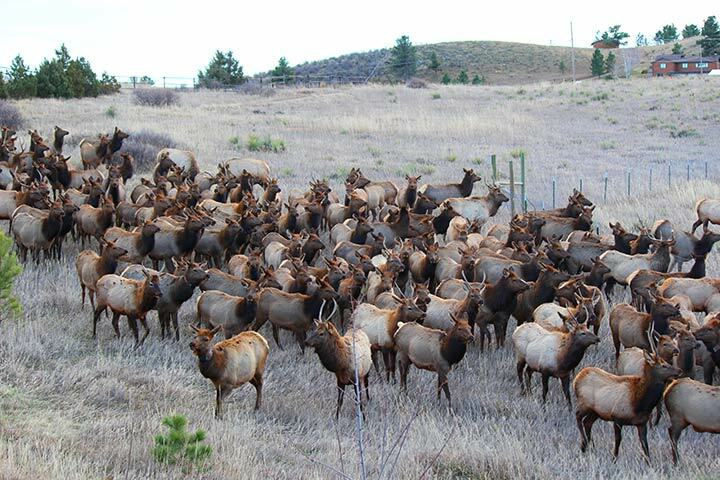 “Elk Fest features bugling competitions, a Cabela’s archery range, Colorado Parks & Wildlife’s Elk Camp, seminars, elk-themed kids’ activities, live country, rock and bluegrass music, elk-inspired arts and crafts, Native American storytelling & music, a display of raptors, and self-guided elk tour maps. There will also be a variety of vendors offering memorable souvenirs of your time at Elk Fest. Food vendors will be on site as well offering plenty of choices! Stop into the “Wallowing Hole” craft beer garden on both Saturday and Sunday serving up delicious drinks. Kick off the weekend festivities by participating in the Rut Run 5k on Saturday; registration starts at 8:30am and the race begins at 9am. Live entertainment will light up the park Saturday with popular Colorado bands on stage!” More Info! Or you could go for a bike ride! As the great recession rolled across American we saw a trend in which multiple generations began living in the same home together. That trend has not abated today and we now see one in five families in American living in a multigenerational household with grandparents, parents and children — or even parents with just adult children. It most cases it brings forward a sense of family that we have not seen since American was a much more rural society. One of the problems a family may face when pursuing a common home can be found in both the financial and legal systems which are focused narrowly around the concept of single nuclear family housing. 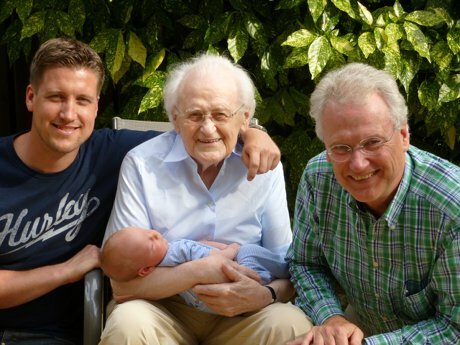 Here are a few things that should be understood or considered as a family attempts to establish a multigenerational home. In terms of local housing issues - zoning rules may impact a family's ability to add onto a home or involve a subdivision or government entity which has rules or laws regarding the creation of separate private living areas within an existing home. A positive element can be found in that some builders are putting up homes for multigenerational use. These homes would be established in such a way that they comply and meet local rules or laws. 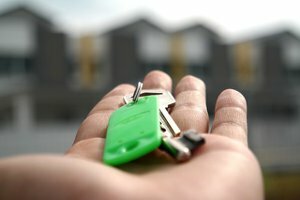 In the last several years there has been a trend among lenders approving loans in which the income of all adults wanting to live together can be considered. For example, elderly adults can apply using their income from retirement sources along side the income of their adult children. When a home is purchased, remember that most lenders require that all individuals on a mortgage must be listed on the title. However, Renee Bergmann, a real estate attorney warns "that putting all parties on title could lead to later problems. For one, the older parent may not be able to qualify for Medicaid to pay for nursing home care. And, should one couple divorce, or one generation later moves out, how will the value of the property be divided? "Until the public becomes informed on the legal and financial aspects of it, Bergmann adds, "she expects problems could ensue." The bottom line is that you need to make sure you have a clear understanding of how your desire to live together will be impacted by the rules of laws of a community. Further you will need to work through how moving in together might impact your future financial situation. 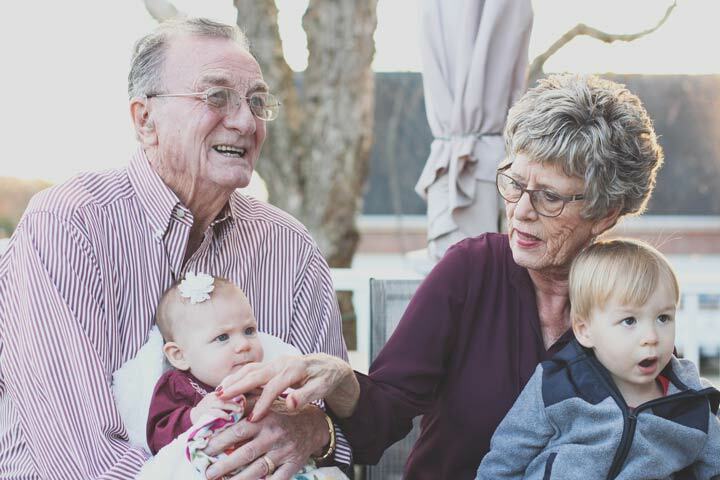 If you would like to know why Northern Colorado is a great place to consider setting up a multigenerational household here is some further information that we have written on this subject. Come talk to us if you have questions. 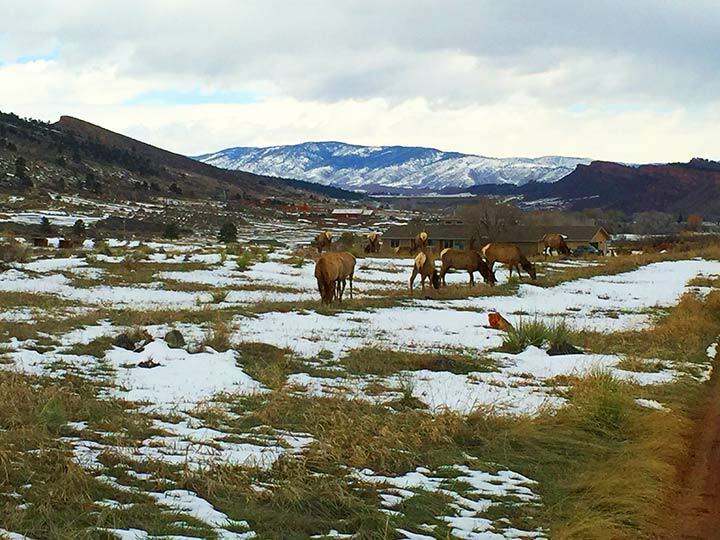 “An independent, family-run, leave-no-trace event, the ARISE Festival takes place over three days at Sunrise Ranch, a 350-acre organic farm and retreat center, located in a stunning Colorado mountain valley just west of the town of Loveland. Recognized as more than a music festival, ARISE offers a range of activities such as workshops, enriching yoga classes, provocative documentary films and panel discussions, art installations, live painters and art gallery, performance artists and theme camps. ARISE also offers “interactive villages” including a Children’s Village, Food Truck Village, Vending Village, Healers Village, Hemp Village, and a Wisdom Village.” Tickets & More Info! “The Boulder County Fair is the oldest fair in Colorado celebrating it’s 148th year. The Fair is a non-profit that rents the grounds and facilities from Boulder County who in turn is our main sponsor supporting the 4-H and open events during Fair. The Fair is a “Free” fair meaning no charge for parking or gate admission so please come as often as you would like. We want you to enjoy the “free” musical entertainment and many of the other activities on the grounds. 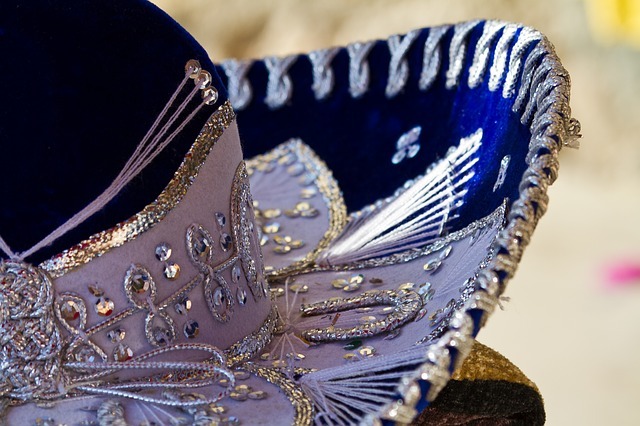 Don’t forget to purchase a ticket to any one of our motorized sports, rodeos or special events because that is one of the ways we can continue each year. We hope you also support our on-site vendors or the many sponsors who help to keep the Fair.” Tickets & More Info! “A celebration of Colorado wine in the heart of downtown Estes Park. 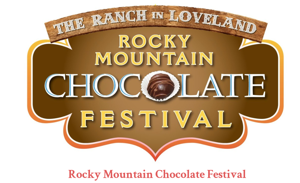 Enjoy tastings from over 20 Colorado wineries, fresh food, local Colorado vendors and live music. The third annual Estes Park Wine Festival sets up for the weekend in beautiful Bond Park, where festival-goers can soak in the summer sun while enjoying sipping on a variety of locally created wines. 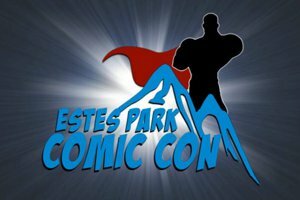 From red to white and pink, the Estes Park Wine Festival offers the opportunity to taste and learn about each style of wine and the unique process of how wine is made in Colorado.” Tickets & More Info! 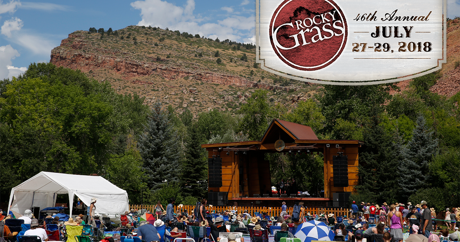 “In contrast to the hot licks and hyper tempos of RockyGrass, the mellower moods of Folks Fest are the perfect antidote to relax and enjoy the warm Colorado sun. Claim your space with a blanket or tarp, set down your low-back chair, and settle in for unforgettable days and nights of music. For these 3 magical days, Festivarians from around the world get a taste of what being a “Lyons local” is all about. From morning ’til after 10pm each night, the world’s most inspired songwriters share their songs and stories, projected through the best sound system at any festival in the country.” Tickets & More Info! “19th Annual Peach Festival centers around world famous all natural Palisade, Colorado peaches. Enjoy peach pies, peach cobbler and peach smoothies. Food vendors, crafters, antique dealers along with some of the finest artists from the Front Range and Western States will be showcased. Children’s activities in 2 locations.” More Info! “The 5th Annual Boulder Craft Beer Festival brings together Boulder County’s best craft breweries for a tasting festival, offering attendees samples of Colorado’s best beer. The festival includes live music and food for purchase.” Tickets & More Info! “The Nederland Music and Arts Festival is an annual three-day outdoor music and arts festival in the music world’s renowned Nederland, Colorado. We host a wide range of music, from rock and roll to blues, bluegrass to folk and Americana, with a hint or two of jazz. Onsite camping is available next to the Barker Reservoir and NedFest is very kid friendly, with kids 12 and under free with an adult, a kids’ tent and activities, and a special teen price too. Artists and craft vendors ring the field. Colorado microbrews and mead are on tap and we always have a variety of food vendors.” Tickets & More Info! “The 2018 Rocky Mountain Showdown football game between the University of Colorado Buffaloes and the Colorado State University Rams returns to Sports Authority Field at Mile High on Friday, August 31.” Get Tickets! 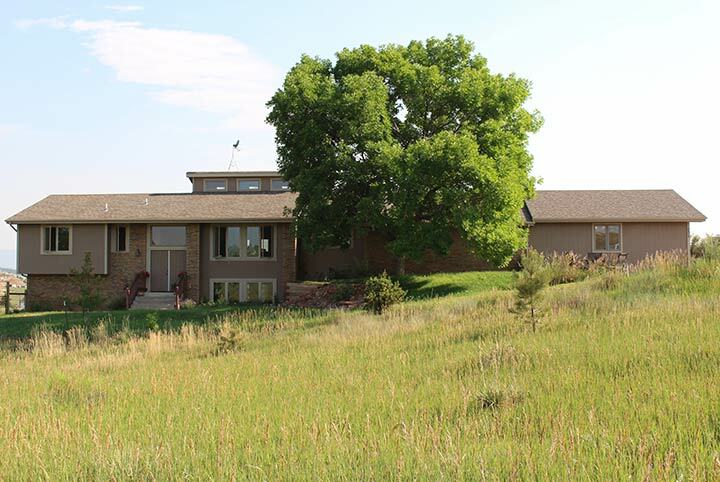 Set magnificently in the foothills west of Loveland, this 10 acre property offers a custom built bi-level with walk-out lower area. It has wonderful foothill views from all windows and outside the home there are several wonderful areas to relax and enjoy the sunrises and sunsets — including a hot tub for star gazing in the darkness of a rural setting. Upon entering the home you are greeted by a unique oak staircase. 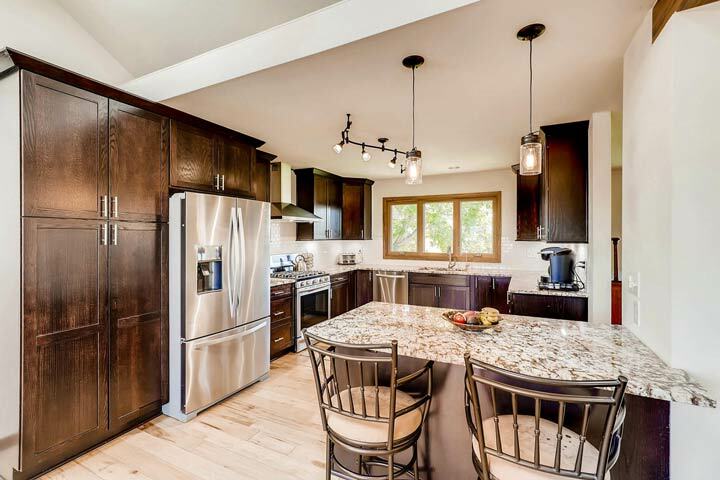 It has an open floor plan; wrap-around deck; 2 brick fireplaces; large newly remodeled country kitchen with new cabinetry, awesome stainless steel appliances and a high end gas range. 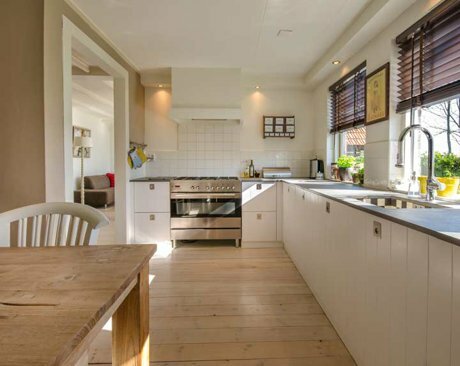 The home also offers the option of an eat-in kitchen space or a large dining room for entertaining. 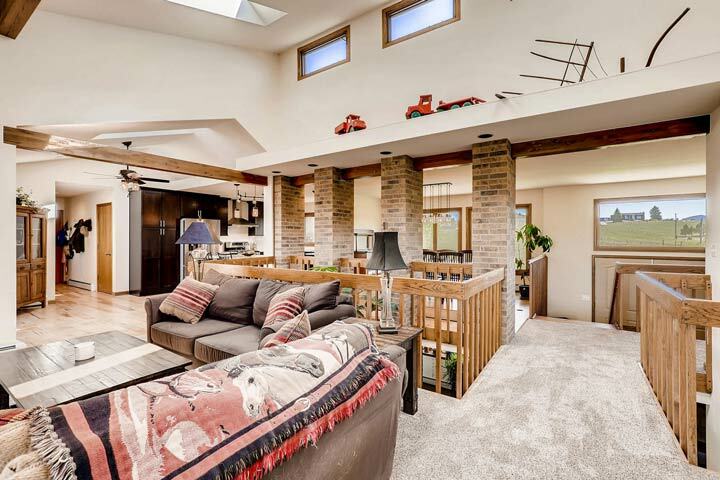 Its wonderful skylights, vaulted ceilings and a special open design from upper to lower level add to the uniqueness of this home. 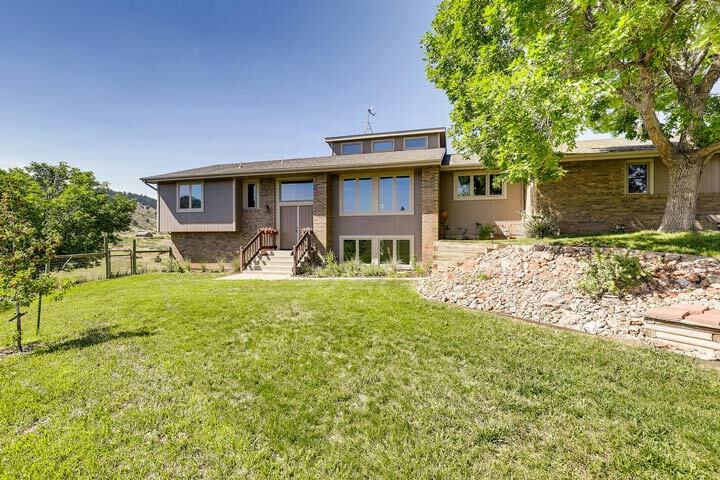 West of Loveland in the Foothills, only minutes from all the amenities the city offers. 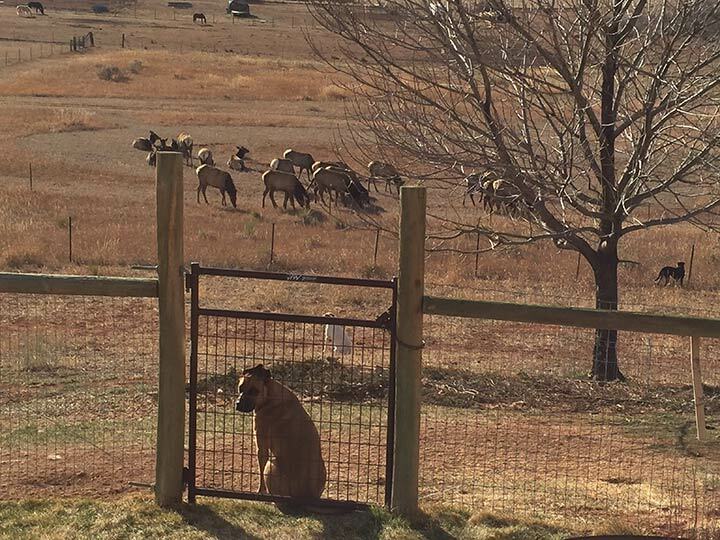 Large One Acre Fenced Area -currently a wonderful playground for dogs or a place for livestock to enjoy. 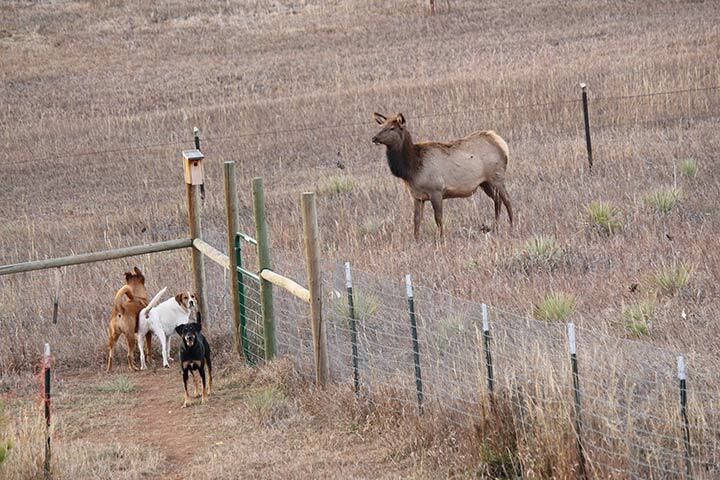 Wildlife are frequent visitors - the Loveland Elk Herd wanders through regularly - coyotes serenade at night and birds of prey provide wonderful aerial displays. Ample Acreage to build major Horse Facilities such as indoor/outdoor arenas and plenty of room for RV storage too. Large hugely over sized 4 car garage for a workshop or your favorite toys. 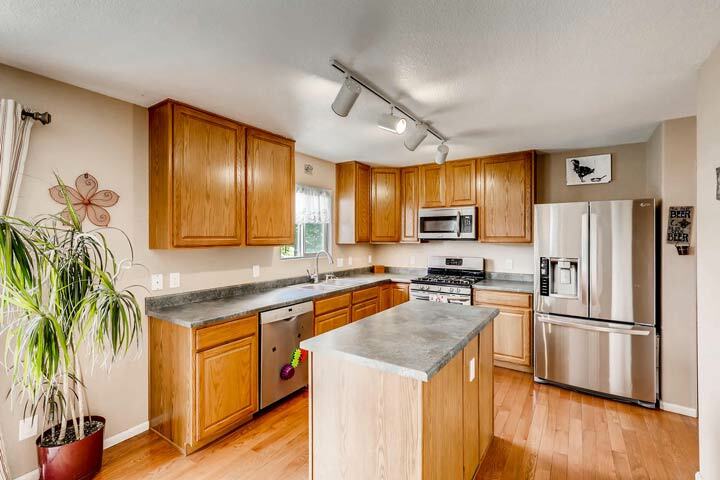 Updated kitchen with newer stainless steel appliances, new flooring throughout, newer RO water filtration unit, new deck, upgraded landscape/hardscape. 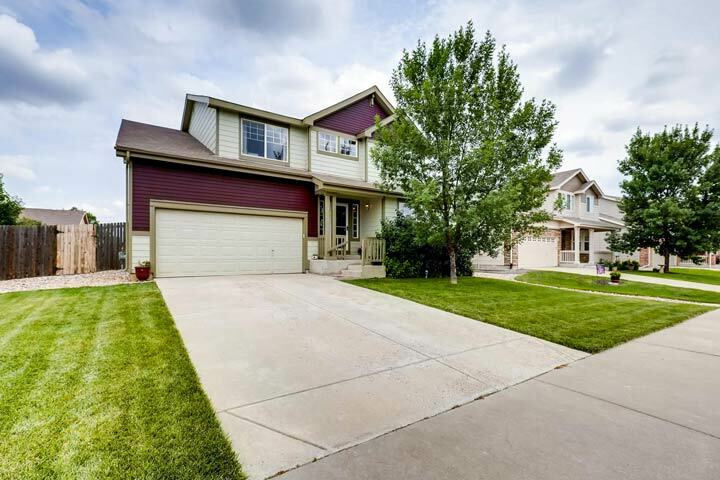 Call John directly at 970-412-1657 for more info on this great property! This beautiful two story four bedroom home sits in the wonderful friendly neighborhood of Blackbird Knolls.The home has a spacious open feel, efficient kitchen with stainless steel appliances, beautiful hardwood flooring, and a large back yard with an extensive play area. Nearby one will find a great park and biking and walking trails. To top it all off Bodecker Lake is nearby to enjoy fishing, kayaking and paddle boarding! 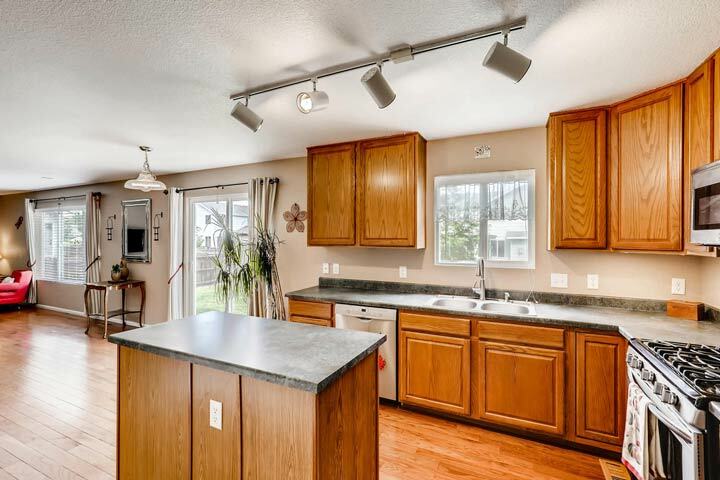 All neighborhood schools are minutes away, including the popular Loveland Classical School. It is MOVE IN READY!! For more information or a showing please contact us. The stock market has given me indigestion over the last several years. In 2008 when we had the worst economy that we have seen in our lives, the market crashed and small local and large national banks went out of business. What did real estate do during that time? Prices dropped 2.2% nationally and were more or less stable locally for single-family homes. Earlier this year in February, the Dow Jones dropped about 4% in one day – one never knows day to day what it will be doing in the next 24 hours. Real estate prices in Northern Colorado have continued to rise at around 8% this year according our local statisticians. This is higher than normal as prices have risen on the average about 5% during the last 10 years. When I look at my stock market portfolio and compare it to the investment I have in real estate, I am far more comfortable with my real estate holdings. We purchased our home in 2010 for $313,600. Today, based on several online estimates and comparative properties I have looked at in the MLS system, its current estimated worth is around $515,000 - other properties, especially moderately priced rental properties, have increased like this as well. 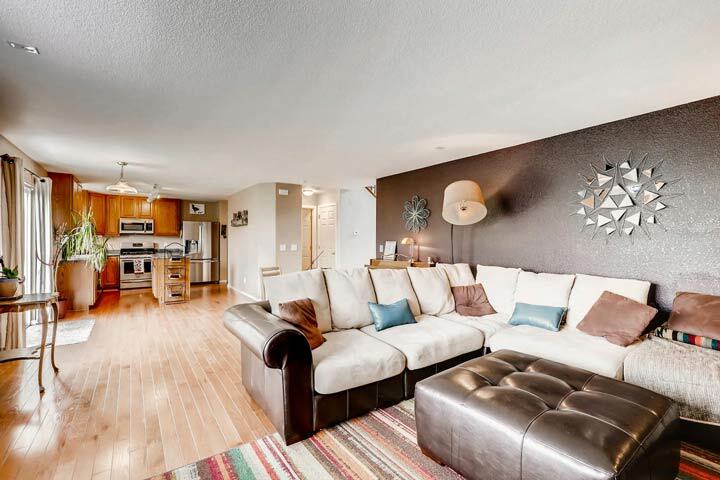 Our home has grown steadily in value and I feel confident it will hold its value – increasing proportionately along with other property in the unique NoCo market. The average rate of return on what I consider to be conservative mutual funds has been around 4.67% for the last 20 years. The stock market in general has provided about a 10% return historically. But, if the market drops precipitously like it did in 2008, and you need to draw monthly income off your investments, you might never recover a significant portion of the money you lost because of these withdrawals associated with devalued stock investments. The long term outlook for real estate investment in NoCo remains very positive. Current economic conditions are pushing interest rates up, so now is a great time to think about investing in real estate. You will sleep better at night if you do. We can help you with that – please contact us. 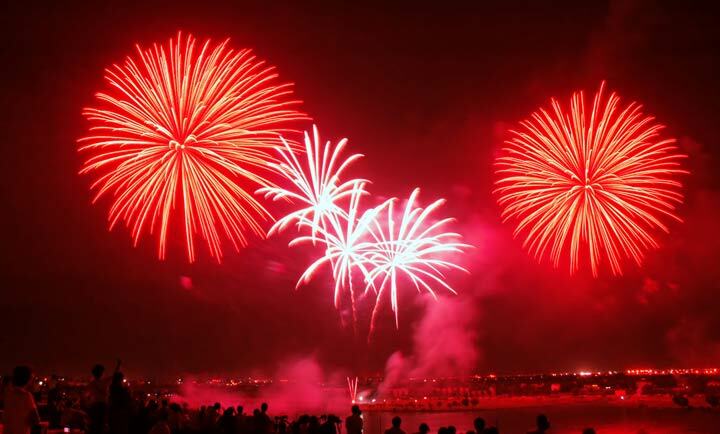 Here's what's happening in Northern Colorado this June! “An opportunity to taste the “Quality of Life” in Louisville. Come and enjoy excellent food served by our fine restaurants, craft booths, kids entertainment and informational booths from local merchants. You won’t want to miss the Louis-Palooza, which features local bands performing at the Steinbaugh Pavilion. 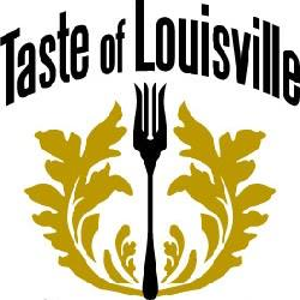 The Louisville Farmer’s Market will be also be open during the Taste!” More Info! “The Taste of Fort Collins is a Northern Colorado Tradition – a community celebration with family-friendly activities that are perfect for Northern Coloradans’ active lifestyle. Taste of Fort Collins continues to benefit the Eyeopeners Kiwanis Club of Fort Collins Foundation in its charitable activities in the community. This three-day festival offers attendees food from local and national restaurants, entertainment from regionally and internationally acclaimed musicians, and an eclectic display of fine artisans work as well as the region’s best crafters.” More Info! “A summer of love and ambition under the stars kicks off June 9. 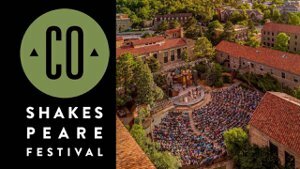 Epic love stories, family dramas and laugh-out-loud fun are coming to the Colorado Shakespeare Festival this summer. On the heels of its wildly successful 60th season, the nation's second-oldest Shakespeare festival is set to focus on hidden gems and modern classics in 2018.” Tickets & More Info! 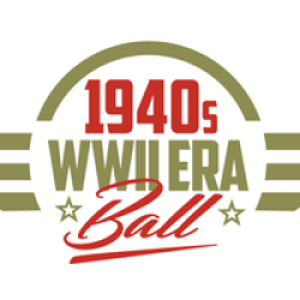 “This summer marks a milestone anniversary for this annual sell-out destination event, as the 1940’s WWII Era Ball celebrates its 10th year of transporting guests back to simpler times through music, costumes, a pin-up girl contest, food, drinks, and dancing. Returning for this momentous occasion is the world’s most popular and sought-after big band, the Glenn Miller Orchestra. Swing dancers will heat up the dance floor under a canopy of movie set lights while cigarette girls hand out rations. Attendees will have the opportunity to have their photos taken with WWII planes and military vehicles, stop by Casablanca's Rick's Café, mingle with WWII re-enactors, and dance the night away, all while enjoying top entertainment from the era.” Tickets & More Info! “The 21st Annual Father’s Day 5k is back and better than ever with all new venue and course at the Foothills Mall in midtown Fort Collins. Come out and celebrate all the Dads in your life with a family friendly 5k followed by a post-race party filled with local beer, good food, and live music!” Registration & More Info! The 29th edition of the award-winning Colorado Brewers’ Festival returns to Downtown Fort Collins on June 22nd, 23rd, and 24th, 2018! The weekend festivities feature 150+ Colorado beers, 40+ Colorado breweries, food vendors, artisan exhibitors and 10+ hours of live music on the Choice Organics Stage in Washington Park!” More Info! “In the heart of historic Downtown Estes Park, at the intersection of Elkhorn (the main street) and MacGregor Avenues, the Midsummer Festival has celebrated our cultural heritage for over 25 years. Be inspired by the rich cultural heritage of Scandinavia. 80+ Artisans, organizations, and performers share our cultural heritage through food, crafts, demonstrations, and entertainment.” More Info! 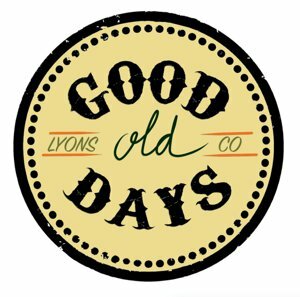 “The Lyons Good Old Days Celebration is an occasion to celebrate the rich history of the town and enjoy the people, places and activities that makes Lyons such a special community. Good Old Days is a longstanding, highly anticipated outdoor community event that has it all including live music on the main stage, Food & Beer Garden, car show, and a weekend full of local talent and entertainment. And don't miss the Lyons River Run 5K, which kicks off the festivities! Free!” More Info! May is shaping up to be quite a month! “Join the fun in Estes Park for the 30th Annual Estes Park Rotary Duck Race Festival on Saturday, May 5, 2018. We will launch thousands of yellow rubber ducks at 1 p.m., but the fun will begin at 8:30 a.m. with a Duck Waddle Fun Run and continue at 10 a.m. with a park full of activities and food for families. For a donation of $20 to the charity you select on our Duck Race Adoption Form, you will have the chance to win prizes, from travel vouchers to gift certificates to local merchants.” More Info! “A Celebration of Family Culture and Community! Join Us For… Food Vendors | Beer Garden | Live Band’s | Merchandise Vendor’s | Art’s & Craft Vendor’s | Zumba in The Square | Kidzone Area | Mariachi’s | Aztec, Ballet Folklorico Dancer’s | Inflatable Bounce House and Slides | Face Painting | Human Water Ball Pool | Home Depot Kid’s Workshop and MORE! The celebration of this annual fiesta provides an excellent means of education and sharing of cultural diversity among our communities. Events planned for 2018 are geared for all ages and people of all ethnic backgrounds. We hope you can join us for 2 days and nights of fun filled events for the entire community!” More Info! 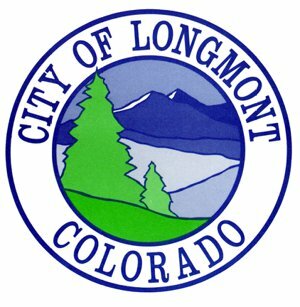 “The 27th annual Governor’s Art Show - the largest fine art show to exclusively feature Colorado artists - will bring together 56 of the state’s most talented artists, Legacy Artists, Sandy Scott and Jill Soukup, and thousands of visitors for a month long-exhibit at the Loveland Museum/Gallery. The art show has established itself as one of the top two art shows in the state, and among the many reasons Loveland is at the heart of the arts in Colorado.” More Info! “ArtWalk transforms the downtown for two fabulous nights each year and offer the public a chance to experience more than 10 live musicians, live performances, see art being created by local artists, view the work of over 20 visual artists, engage in children's art activities, and experience Historic Downtown Longmont in a fun, festive atmosphere.” More Info! 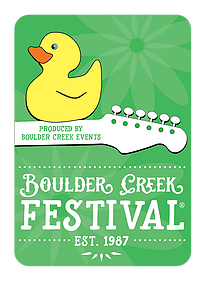 “For over a quarter century, the Boulder Creek Festival® has been the unofficial kickoff to summer in Boulder. 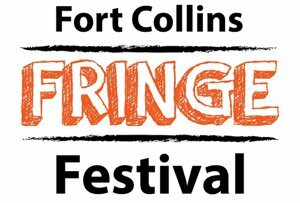 Widely considered Boulder County’s favorite event, the Festival includes three days of festivities featuring a large variety of events, activities, food and entertainment unique to the Boulder community. 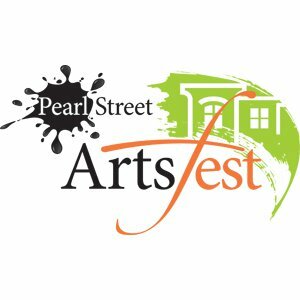 The Festival is free to the public and features something for everyone: 9 separate event areas with 500 vendors showcase everything from community arts and crafts to healthier alternatives and technology while 4 performance stages feature a spectrum of music and dance. The festival also features carnival rides, food and beverage vendors, and the signature event: rubber duck race down the creek! Join us over Memorial Day Weekend 2018 for the 31st Annual Boulder Creek Festival®, the best event in Boulder!” More Info! 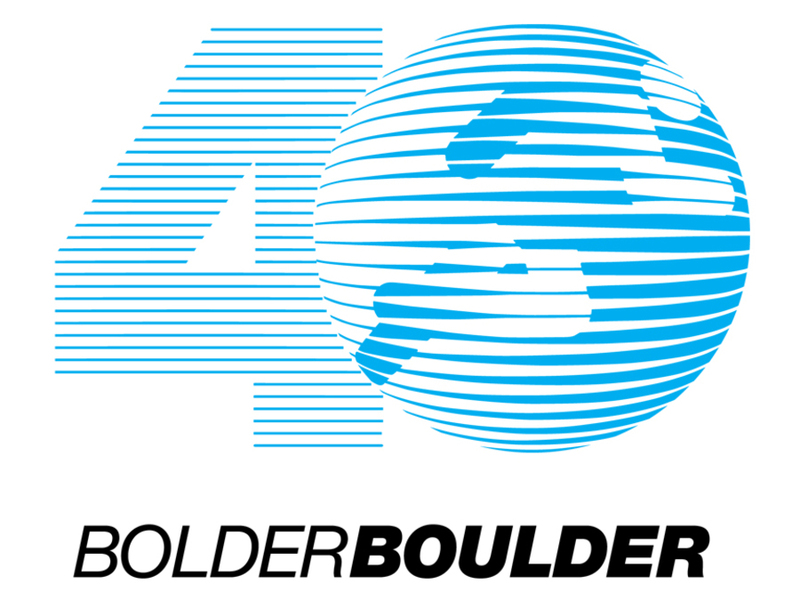 “The BolderBOULDER has grown to become one of the largest and most highly acclaimed 10K’s in the world. Almost 1.2 million runners, joggers, walkers and spectators of all ages have gathered over the years to create a spectacle that defies description. Each year we host 50,000+ participants and 70,000+ spectators at Folsom Field for what we like to call the biggest and best Memorial Day celebration on earth. The BolderBOULDER is still locally owned and operated, and our dream continues. This event has taken on a life that we never quite envisioned, and it rewards us every year beyond measure. 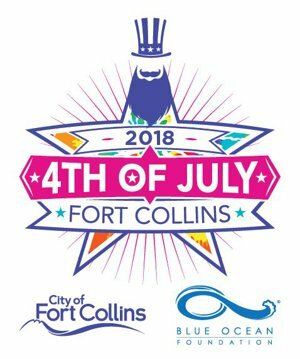 We hope you will join us to celebrate fitness, our country and this great state of ours, Colorado.” Registration & More Info! “Celebrate Memorial Day with the 39th Annual Colorado Run on a brand new date & a brand new course! The Colorado Run has moved to Memorial Day with a beautiful race courses & great post-race party. This is an event for everyone, whether you are walking with friends, running for an award, or even sprinting towards the finish line for the post race food.” Registration & More Info! 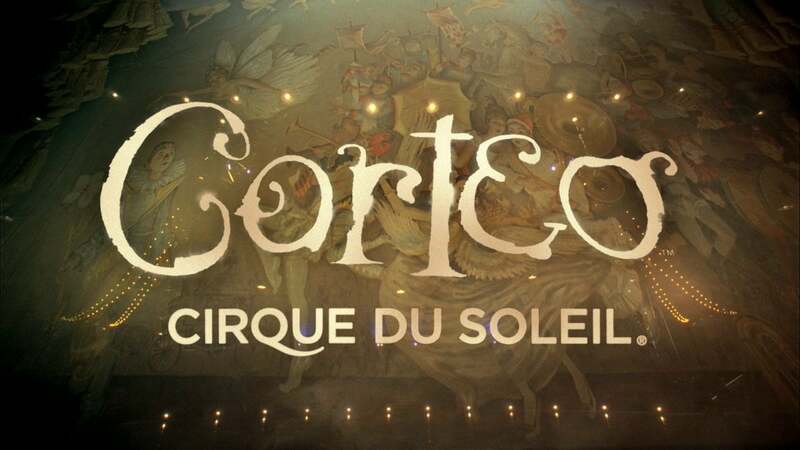 “After thrilling more than 8 million people worldwide, CORTEO will embark on a new journey starting in March of 2018 as the same enchanting production, but now in arenas, giving more people the opportunity to enjoy a Cirque du Soleil show in their own town. CORTEO, which means cortege in Italian, is a joyous procession, a festive parade imagined by a clown. The show brings together the passion of the actor with the grace and power of the acrobat to plunge the audience into a theatrical world of fun, comedy and spontaneity situated in a mysterious space between heaven and earth. The cast of CORTEO includes 51 acrobats, musicians, singers, and actors from all around the world.” Tickets & More Info! Buying a home in Colorado is without a doubt a great investment. Colorado ranks sixth in home price appreciation in the U.S. for 2017 with an annual appreciation of 9.76 percent (and a 59 percent increase over the last five years). That rate of return is a tremendous way to watch your money grow. However, buying a home can be a daunting task under current market conditions for buyers. Lack of inventory is a serious constraint on sales volume in all NoCo Markets. Number of new listings in March 2018 vs. March 2017 is down 9% for homes and 7% for condos. Number of homes under contract is down 2% from March ’17 for homes and 16% for condos. Sales of condos are down 16 % from a year ago and again lack of inventory is causing this. Single family home prices are up 8.3% for homes and 1.3% for condos over the last year. Inventory is a huge problem in Loveland - new listings in March 2018 compared to March 2017 was down 23%! Homes under contract the end of March are down 21% from a year ago. Sold homes units are down 13% year to date from a year ago. Single family home prices are up 9.4% for homes and 13.3% for condos over the last year. The number of new listings in March 2018 is up 22% over March 2017 for homes, but down 26% for condos. Homes under contract the end of March are up 27% from March ’17 and down 31% for condos. Sold homes are down 4% this year compared to last year and really down - 33% for condos. Lack of inventory is driving this. 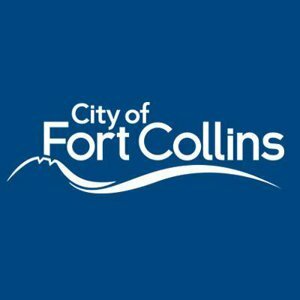 This city is one of the last affordable areas in NoCo - demand is rapidly shrinking its inventory - especially for condos. Average price of a home in Greeley is $325K - $415K in Loveland - $455K in Ft Collins. Do You Have a Plan to Buy a Home? 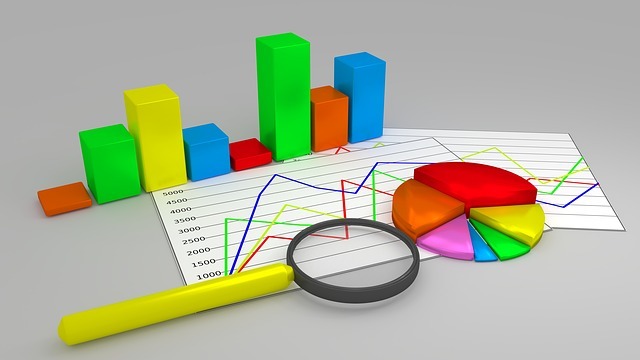 Recently we did a market analysis for a client of homes priced at around $325,000 in the Fort Collins area. We found 73 homes with similar parameters that had been sold since October 2017. Of these, 22 sold for less than asking price, 16 sold for more than asking price and the rest - approximately 1/2 of the homes - sold for asking price. Generally the above and below asking price sales were within a few thousand dollars of the actual asking price. If a broker finds an available home that their buyer likes, then the above information indicates the buyer needs to have been prepared to come to the table with a strong offer. It is extremely important that the buyers have been carefully pre-qualified for a loan - or better yet fully qualified for a loan by a top notch mortgage lender. Being fully qualified for an appropriated loan or having an all-cash offer are the two best scenarios that will turn the head of any seller, but a large earnest money deposit also signifies a buyer is serious too. In summary, homes simply aren’t on the market for very long. The reality is that there are fewer homes for buyers and they go under contract quickly, which make purchasing a home very difficult for buyers. A buyer needs to have a good broker who knows when homes are listed as well as their up-to-the-minute status. We would be glad to visit with you about how we successfully negotiate the purchase of homes in this extremely tight difficult market. Please contact us so we can help you find that home you have been wanting.